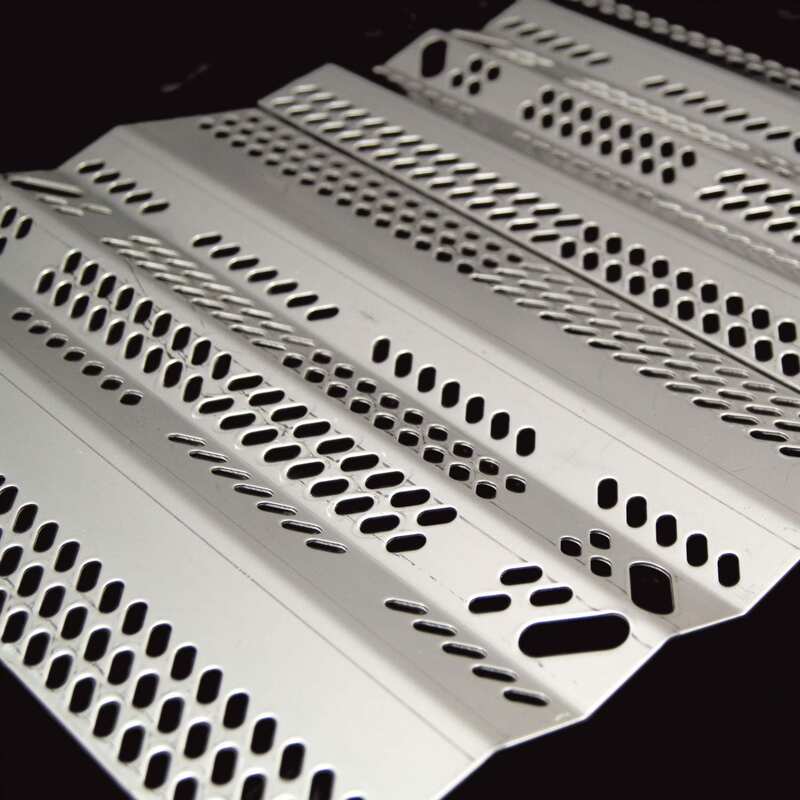 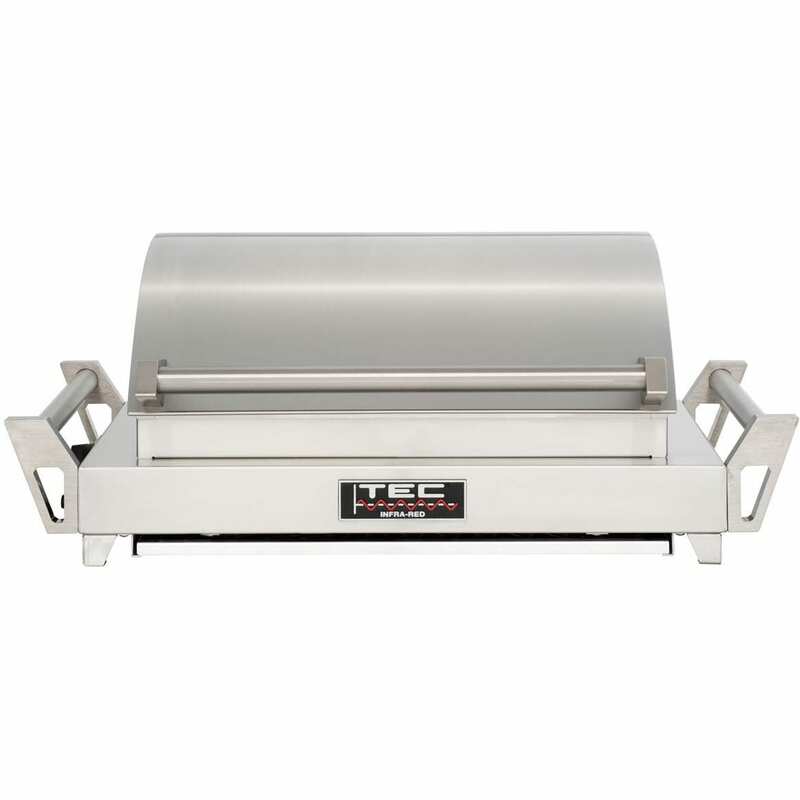 The AOG T Series 30-Inch Grill is designed for long-lasting, unsurpassed performance that produces unbelievable flavor. 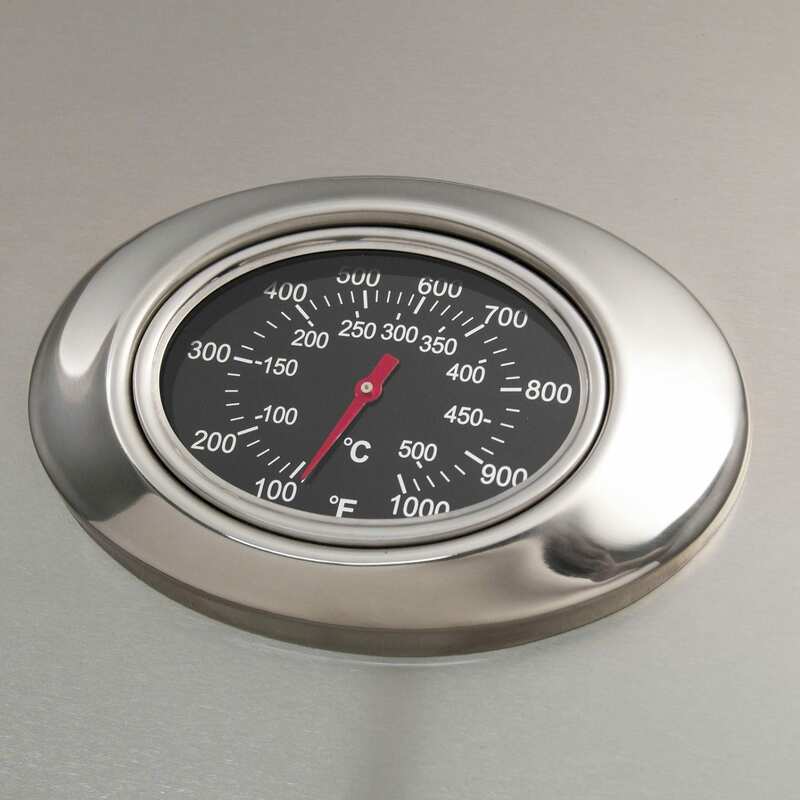 All AOG built-in grills boast a stylish, sleek appearance, including the beautiful double-layered satin finish hood, stainless steel construction, and custom-designed analog thermometer with polished bezel. 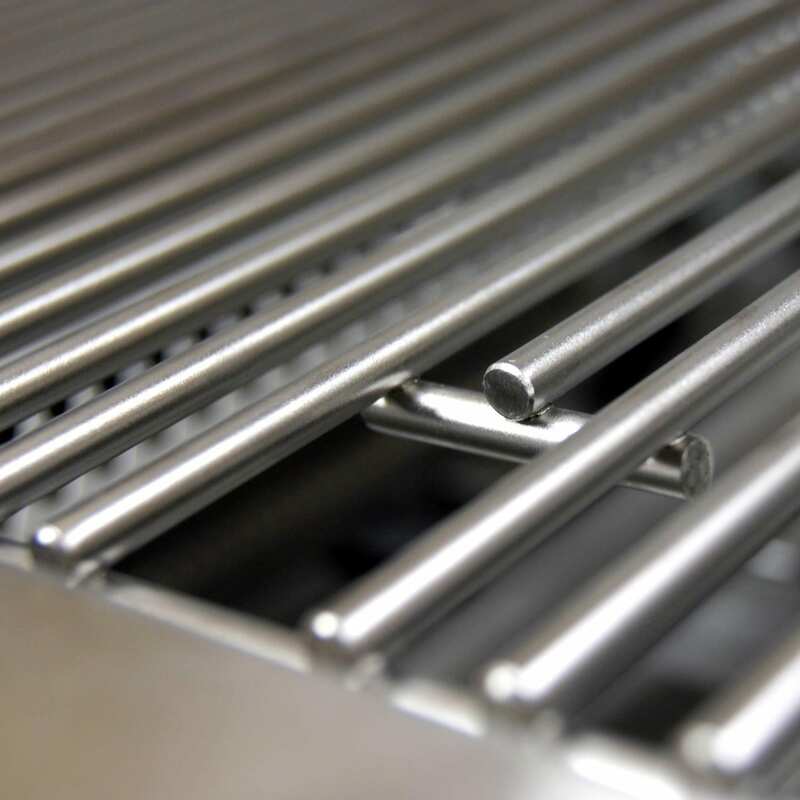 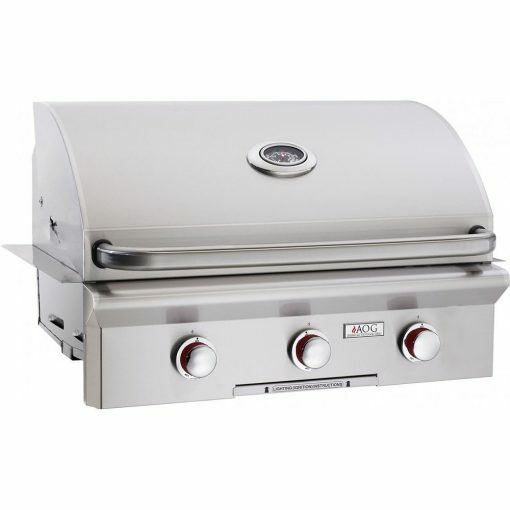 Proudly made in the USA and built to last, this AOG T-Series gas grill features commercial grade 304 series stainless steel construction, long-lasting stainless cooking grids and heavy-duty warming rack, and highly-sophisticated stainless steel 45,000 BTU U-shaped burners with integrated support posts for performance and durability. 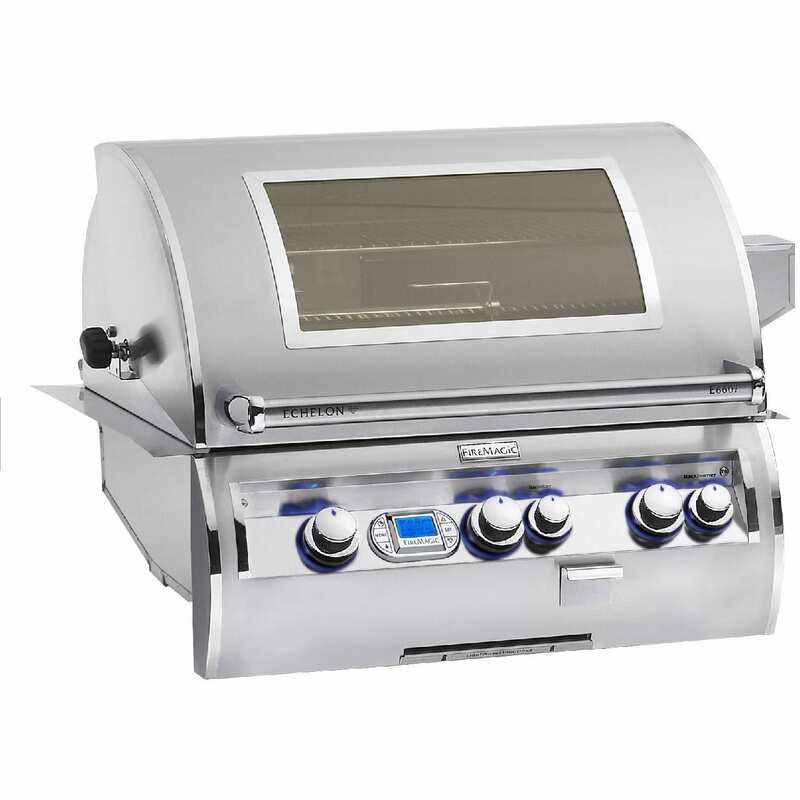 If you enjoy grilling veggies, steaks, and chicken all year long on an incredible grill, the first thing you will appreciate is the brand-new Piezo Rapid Light ignition, firing you up that much quicker with no electricity or batteries. 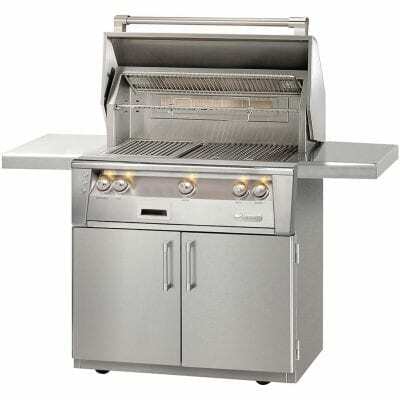 Other great features on this grill include 540 sq inches of primary grilling space, stainless steel vaporizer panels (also called flame tamers) for even heat distribution, solid brass valves with red-flared front knobs for precise temperature control and longer life, and a funneled grease management system with slide-out drip tray for painless clean up. 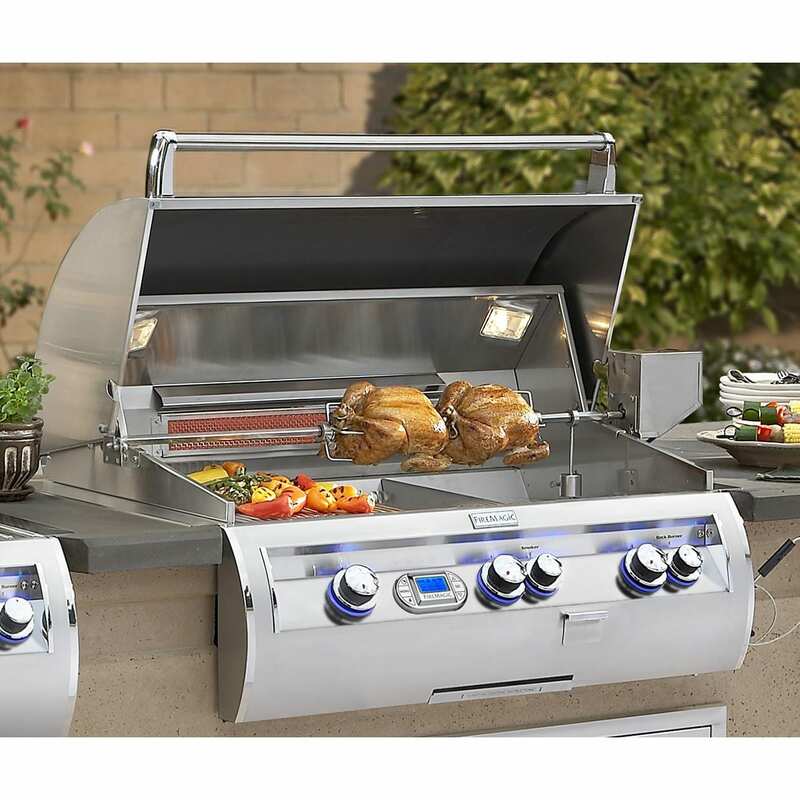 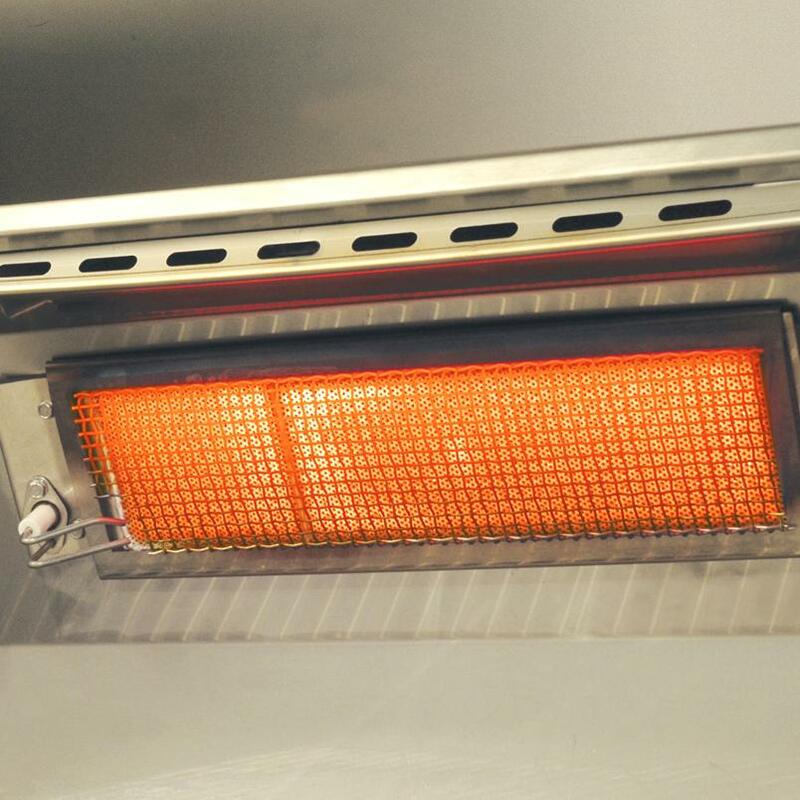 Roast a better bird with the optional high performance rotisserie kit with 10,000 BTU infrared back burner. 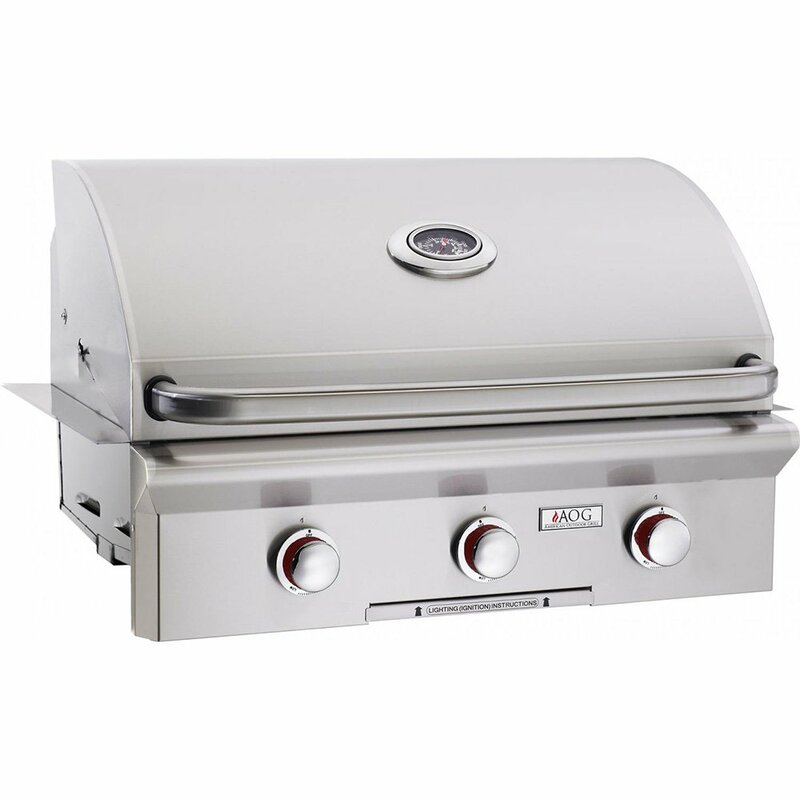 Whether you enjoy entertaining the neighbors or rounding up the family for a fresh meal, this AOG 30-inch T-Series gas grill will add style and cooking excellence to compliment your outdoor lifestyle. 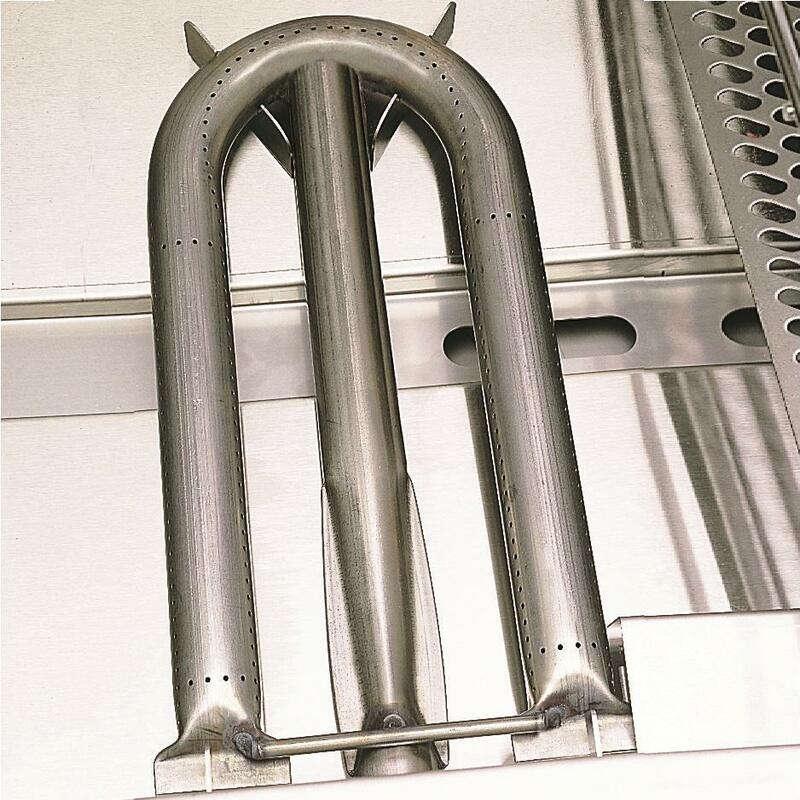 SHIPPED AS NATURAL GAS – ORIFICES ARE INCLUDED. 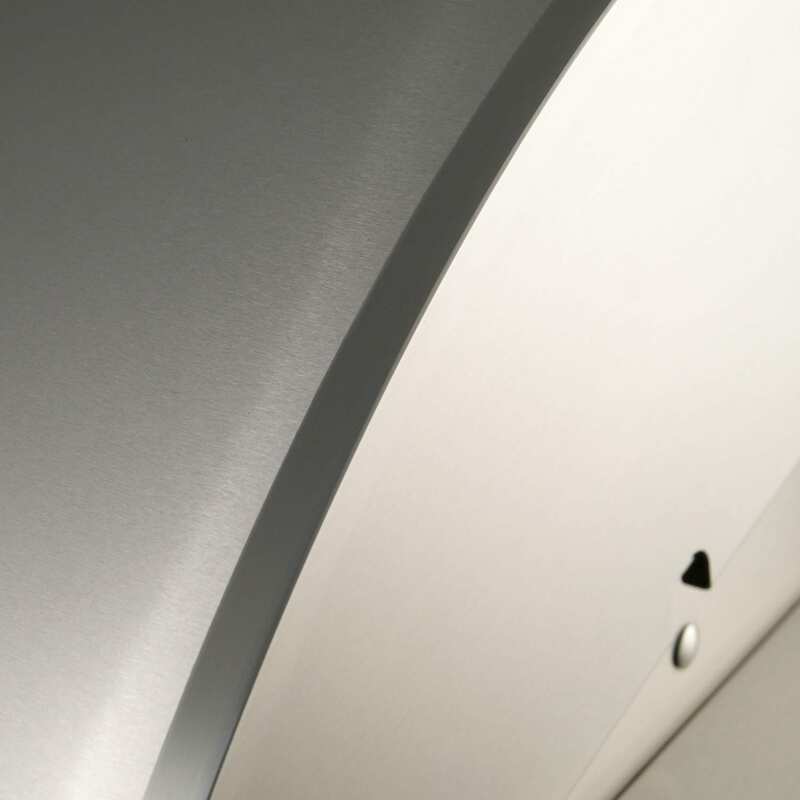 CONVERSION MUST BE DONE BY A LICENSED PROFESSIONAL.